My work is an invitation to begin a visual dialogue with the viewer. To me painting is a form of language that gives shape to a space for contemplative engagement. It is meant to initiate an exchange with the viewer seeking a deeper examination of its content towards a renewed perception. 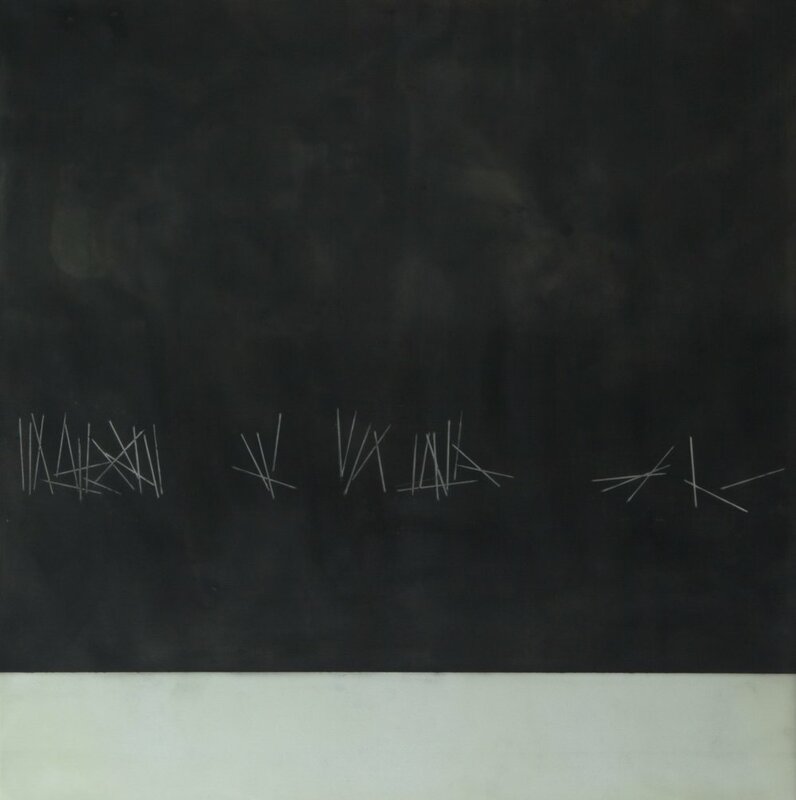 The imagery is abstract and reductive in nature – a play of line, space and sometimes color. Munira Naqui was born in Chittagong, a small town on the coast of Bay of Bengal, which is now Bangladesh. She left Bangladesh in 1974 to attend Moscow State University where she studied Economics. She came to United States in 1982. Maine has been home to her since 1993. Munira attended the University of Pennsylvania and workshops and classes at Maine of College of Art Continuing Studies programs. She has been painting all her life. The last 15 years have been dedicated to a full time painting practice. 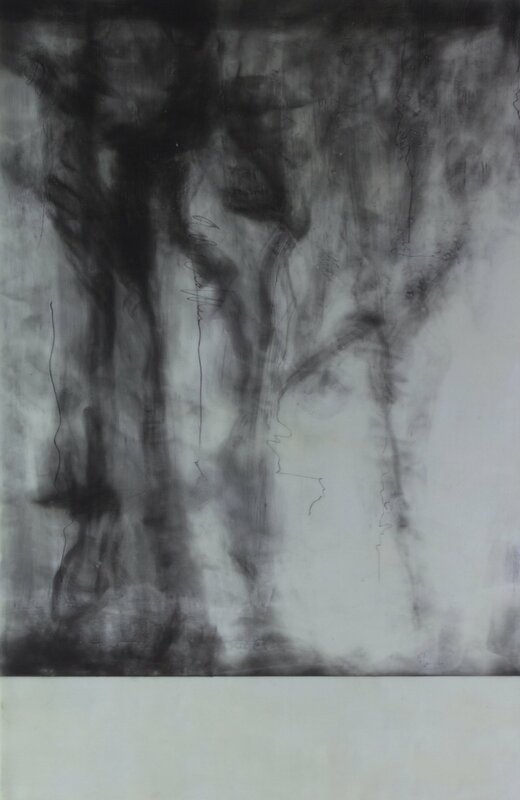 She uses encaustic a combination of beeswax and tree resin as her primary medium with oil and graphite on wood or aluminum panels. She lives and works in Portland, Maine, USA.